BN, Demand for gas in the European Union may be sufficient for the implementation of both Nabuco West and Trans Adriatic pipeline (TAP) projects, a source in the Energy Department of the European Commission told Trend on Friday. Demand for gas in the European Union may be sufficient for the implementation of both Nabuco West and Trans Adriatic pipeline (TAP) projects, a source in the Energy Department of the European Commission told Trend on Friday. "There is a possibility for the implementation of both projects," the source said. He added that there can be such a big demand for Caspian gas in Europe. Earlier in interview to Trend the EU Energy Commissioner Gunther Oettinger said that the Commission is neutral where exactly to Europe the gas will be delivered, and the Commission equally supports TAP and Nabucco-West. According to Oettinger, "the aim of the Commission has always been opening the Southern Gas Corridor for the EU in order to directly and physically link the EU gas market to the largest gas deposits in the world located in the Caspian Sea and the Middle East". Two pipelines, Nabucco West and TAP, are currently competing over transportation of Azerbaijani gas to the European markets. The gas which will be produced within the second stage of development of Azerbaijani Shah Deniz gas condensate field is considered as the main source for these pipelines projects. In March Nabucco West and TAP submitted their final offers to the Shah Deniz Consortium. The transportation offers include substantial information about the technical, regulatory, financial and other aspects of the projects. 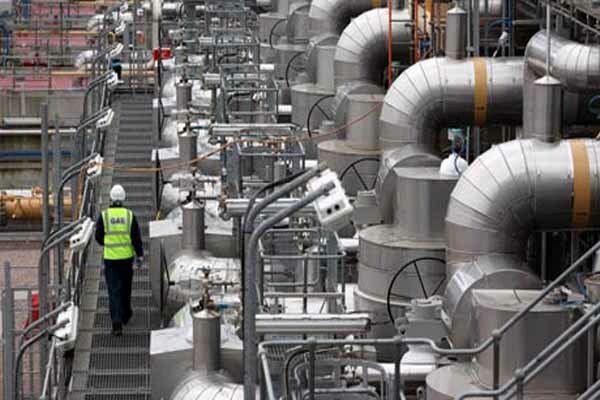 The final decision on the European pipeline is expected to be made by end of June 2013.